What happens when a small team of engineers face a tsunami of investment capital into their local authority? The legacy of the recent energy boom has been examined at the 2017 Institute of Public Works Engineering Australasia Queensland conference. 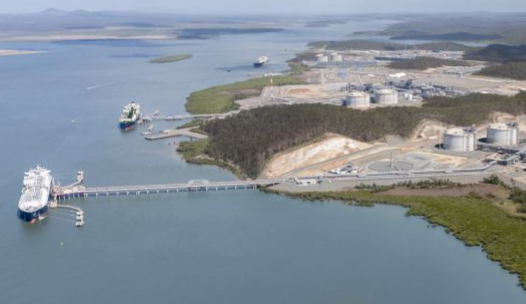 Gladstone was ground zero for the multibillion-dollar Liquid Natural Gas (LNG) investment, which took the industry from nascent to world class in a relative wink of the eye. 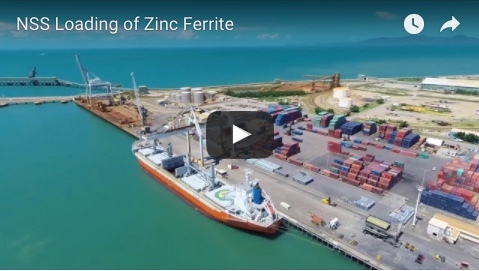 Conference delegates in Townsville were given a first-person account of the development, which transformed nearby Curtis Island into a site for three processing and storage facilities. As the infrastructure was commissioned, the tide of investment turned and has remained out since 2016. 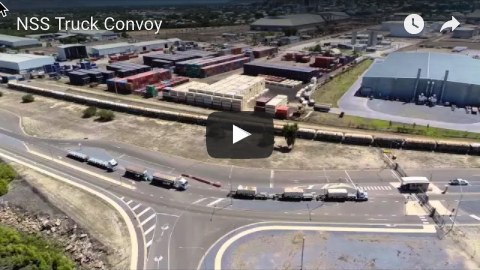 Gladstone Regional Council engineer Celisa Faulkner was part of team tasked with the job of overseeing the rollout of services to meet a spike in demand for infrastructure and accommodation. At its peak more than 14,000 people were employed on the mega-projects pumping around $1.5 billion in wages into the city. She said the feeling at the time was that the city was ready for the looming boom. "But we were using 2005 standards when the boom started so it became an issue to assess construction approvals," Ms Faulkner said. “The department was also drastically understaffed with (only) one engineer, two technicians and three to four administration staff on board. "By 2013 the staff couldn't cope and it wasn't until we had four to six additional engineers working that conditions improved." In 2011 there were 59,500 residents and in 2016, the population r plateaued at 68,000. The lack of housing in the city reached crisis level and by 2012 as the council was developing costly green-field sites for additional housing. "We tried to push developers to build work camps earlier but they wouldn't. In hindsight we should have looked at ways to encourage them," Ms Faulkner said. Post-construction phase council development approvals plummeted and the city had seen median housing prices tumble by $100,000, she said. Residents also face a rising rate base that reflects the boom days when added infrastructure was built to meet community needs. "In hindsight, we found out the hard way that you can never do enough planning," Ms Faulkner said. "We have been left with a lot of legacy infrastructure." The gas is transported are by a 540km long pipeline from fields in the Bowen and Surat Basins. Ms Faulkner also debunked a widely held view that Gladstone was a boom or bust city. "We even have a P&O cruise ship visit the city," Ms Faulkner said.